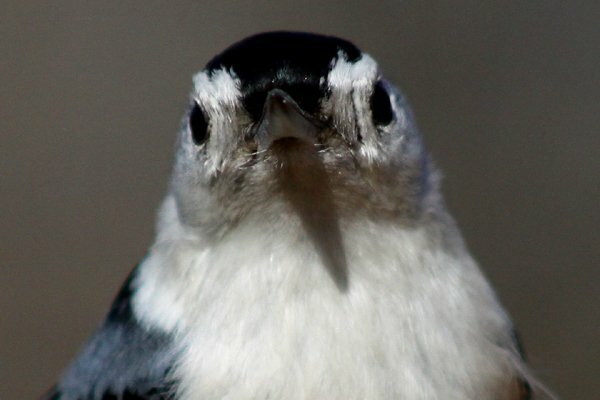 I have yet to find a person, let alone a birder, who does not like nuthatches. They make funny sounds, they walk upside down, they allow close approach. White-breasted Nuthatches are common, confiding, cool. 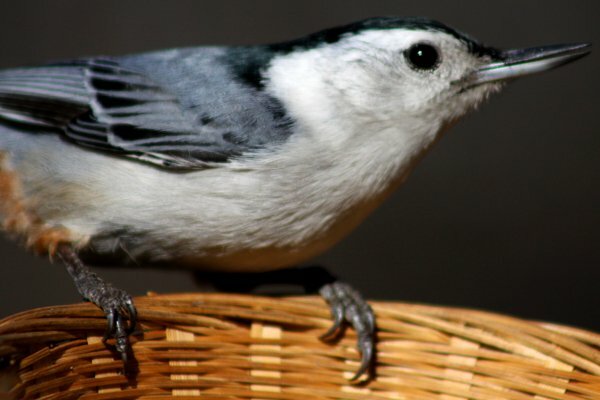 Often seen at feeders taking suet, peanuts, and sunflower seeds, Sitta carolinensis is a familiar bird to anyone who lives in their large range and who pays the slightest attention to the natural world. 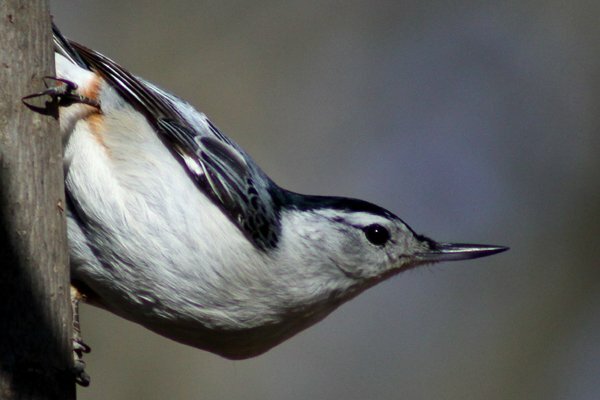 Found from coast to coast in the United States and southern Canada, the White-breasted Nuthatch is missing only from portions of the Rocky Mountains and from a wide band that stretches from the Gulf of Mexico north through Texas into the Great Plains. White-breasted Nuthatches even occur as far south as Oaxaca, Mexico, where there is a resident population. All twenty-eight species of nuthatch are of the genus Sitta and the family Sittidae. They are most closely related to the Wallcreeper and treecreepers. 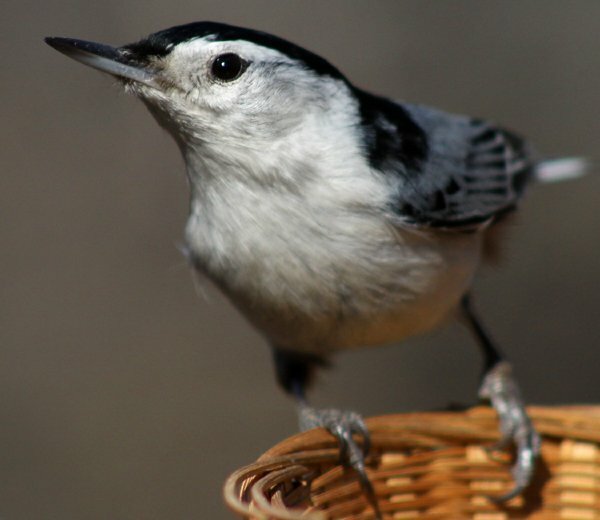 In the Americas there are four species of nuthatch – White-breasted, Red-breasted, Brown-headed, and Pygmy – and all of them are doing well, probably at least in part because their ability to adapt to humanity’s presence. The images in this post were all taken this week in Forest Park, Queens, New York, at the famous waterhole, which serves as an oasis for migrant birds in spring and fall and as a feeding station in winter. Enjoy! 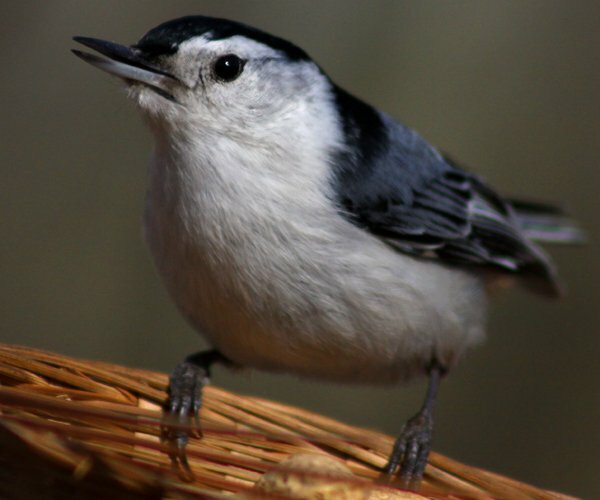 Eastern and Mountain White-breasted Nuthatches are quite different from each other vocally and visually; good “escrow birds” for listers! You’re absolutely right! 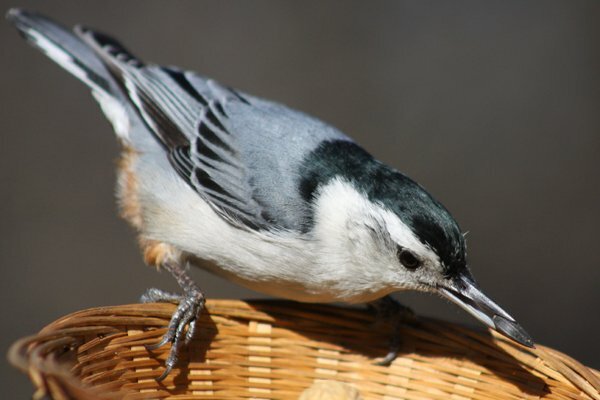 There are some birds that are just endearing by nature that everyone just seems to love and enjoy and nuthatches certainly are in that group. Chickadees, Cardinals, all Bluebirds…what’s not to love?! @Rick Wright: I had wondered on my trips to southern California if I was imagining a difference. @Robert Mortensen: Exactly. Familiarity breeds content. 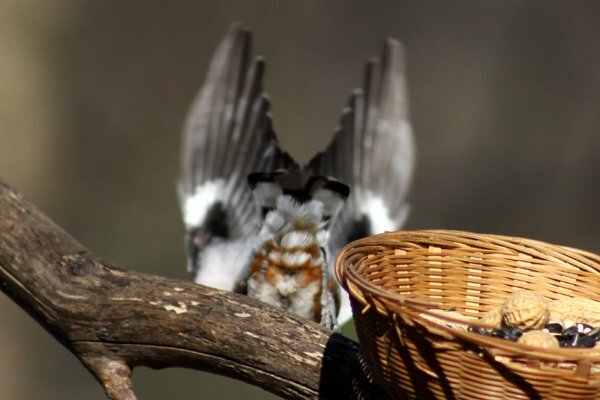 Where Are You Birding This Fourth Weekend of 2012?